! "SAVE" RECIBE UNA "MENCIÓN DE HONOR" EN NORTH CAROLINA, USA!
! "SAVE" ha recibido el "HONORABLE MENTION AWARD" en el "Wreak Havoc Horror Film Festival 2018" Greensboro, NC, USA! 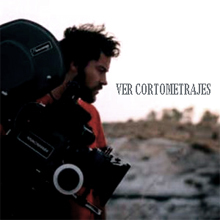 "SAVE" alcanza los 91 Premios Internacionales. 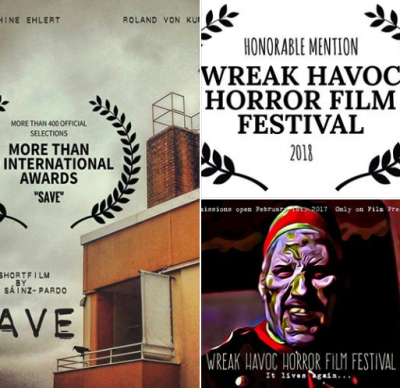 -WINNER "SAVE" - Short Film" by Ivan Sainz-Pardo has won AWARD N°91 "HONORABLE MENTION AWARD" at "Wreak Havoc Horror Film Festival 2018" Greensboro, NC, USA!